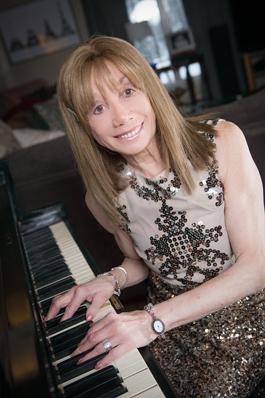 Judy can bring her own portable piano if needed. 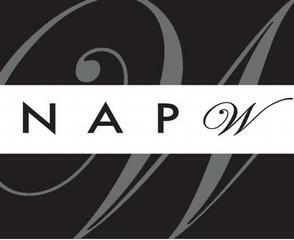 CD samplers available on request. 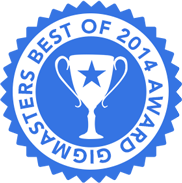 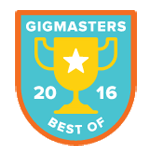 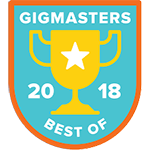 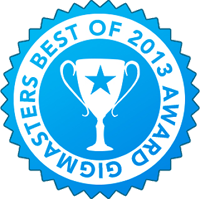 The Gigmasters staff wants to thank you for being one of our most booked top-rated 5-star performers!